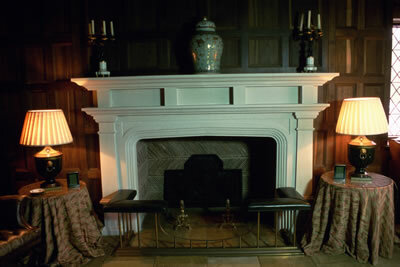 The contemporary fireplace can become a sculpture and installation in your home. 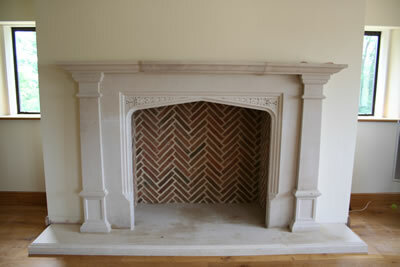 The designs of all new fireplaces are developed in detail with the client using samples, models and templets. 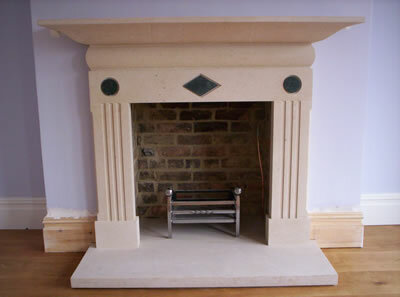 This ensures that the finished design and choice of stone is exactly matched to the client’s requirements and blends harmoniously with its surroundings. 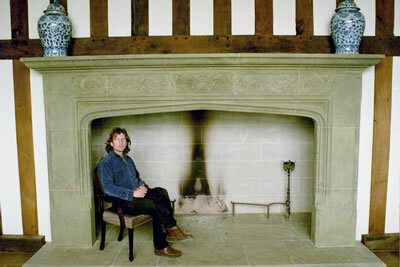 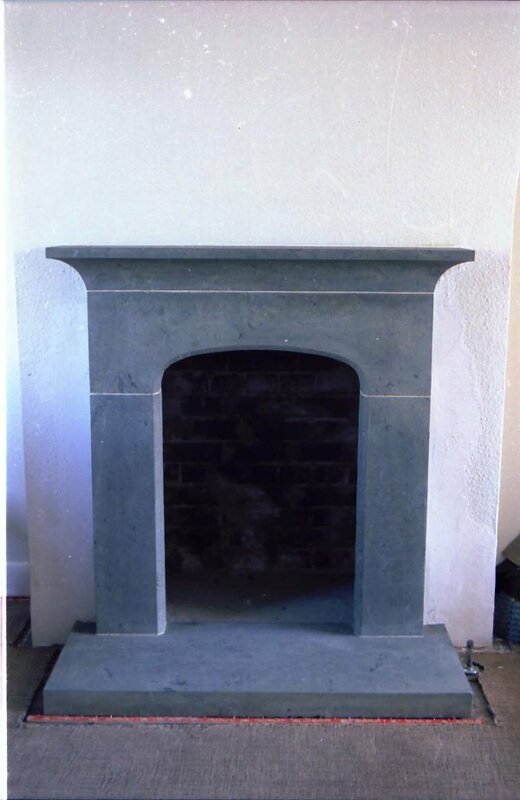 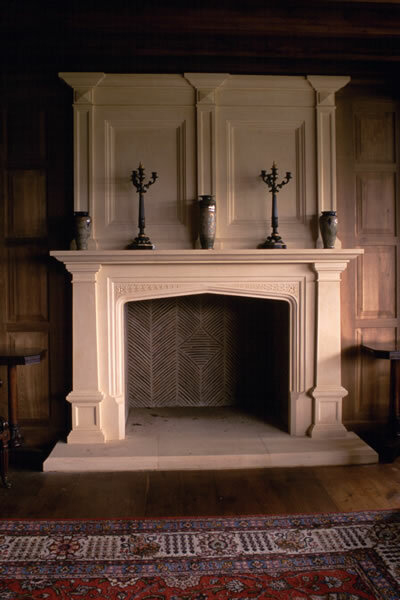 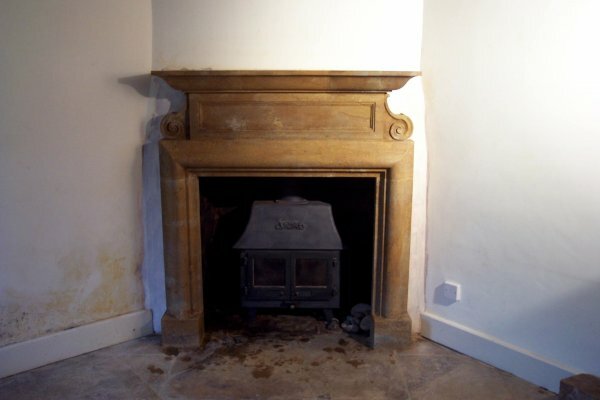 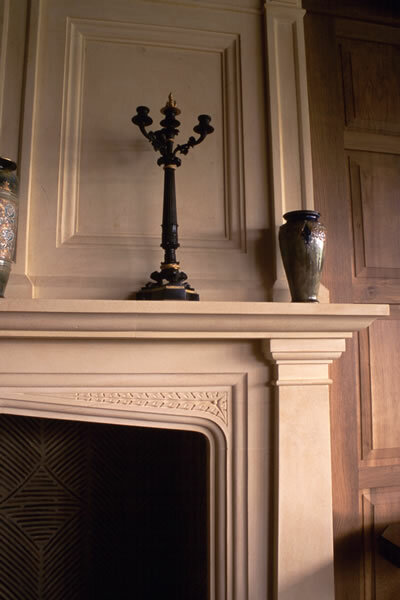 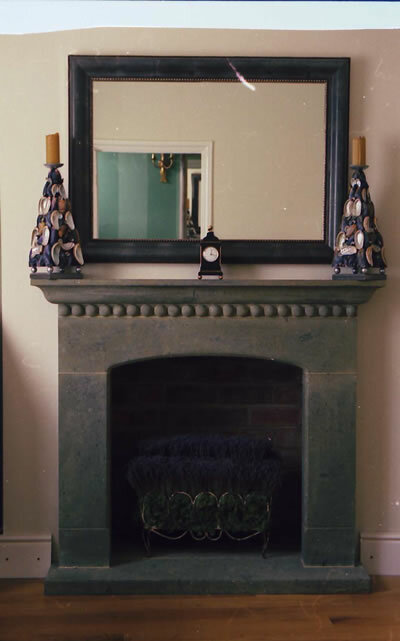 Repairs and restoration of antique and existing fireplaces using sympathetic materials and techniques are also undertaken.